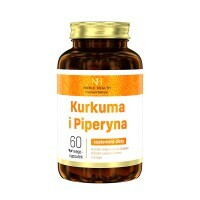 Turmeric and Piperine - Natural dermocosmetics and dietary supplements. Collagen creams. Curcuma and Piperine are 2 valued substances, which we have combined in one product. There are no other substances sealed in a capsule. That is why we have created a product which focuses on a particular problem that you want to solve. The capsule is made of cellulose that is why it can safely be used by vegans. 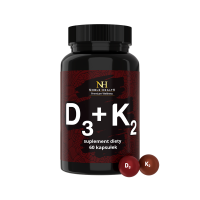 Ingredients: turmeric rhizome extract (Curcuma longa), black pepper fruit (Piper nigrum L.), glazing substance: hydroxypropyl methylcellulose, carrageenan; acidity regulator - potassium acetate. 1. Who should use Curcuma and Piperine? Due to the properties of piperine, our product can be recommended to people who want to control their body mass and stimulate their digestion. The ingredients were carefully selected so the product can be suitable for vegans. 2. What are the ingredients of Curcuma and Piperine? Curcuma and Piperine belongs to Basic line, therefore its composition is very simple - there are no unnecessary additives. 3. What are the properties of the contained ingredients? 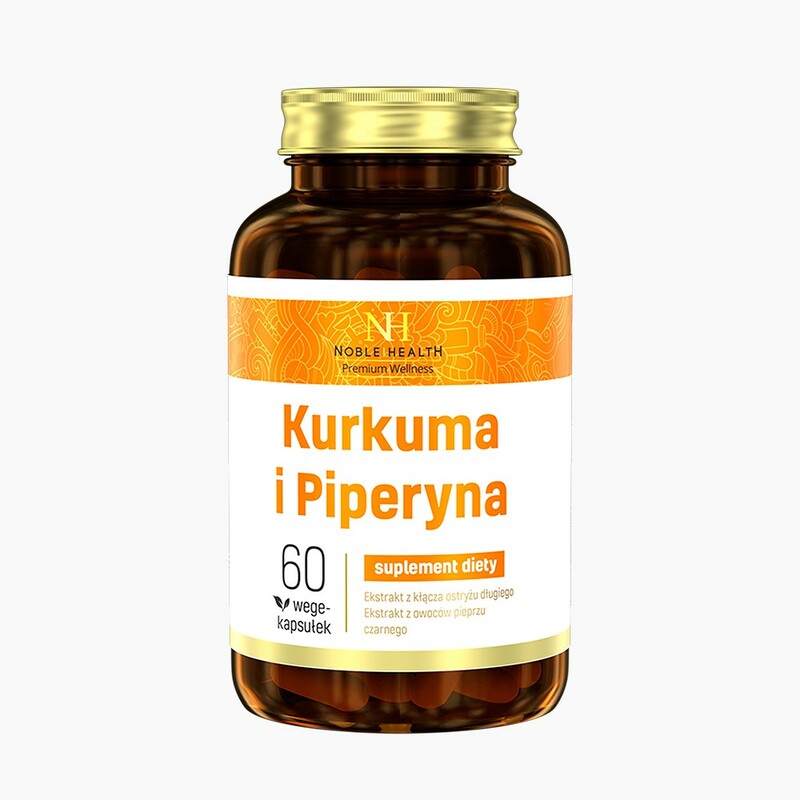 Black pepper, and contained within piperine, help maintain natural digestion functions, boosts metabolism and appetite, supports the immune system, helps control body weight. 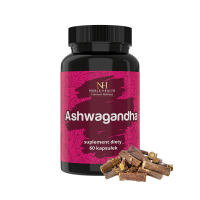 It shows strong antioxidant properties. 4. How to use Curcuma and Piperine? 5. How to store Curcuma and Piperine? 7. 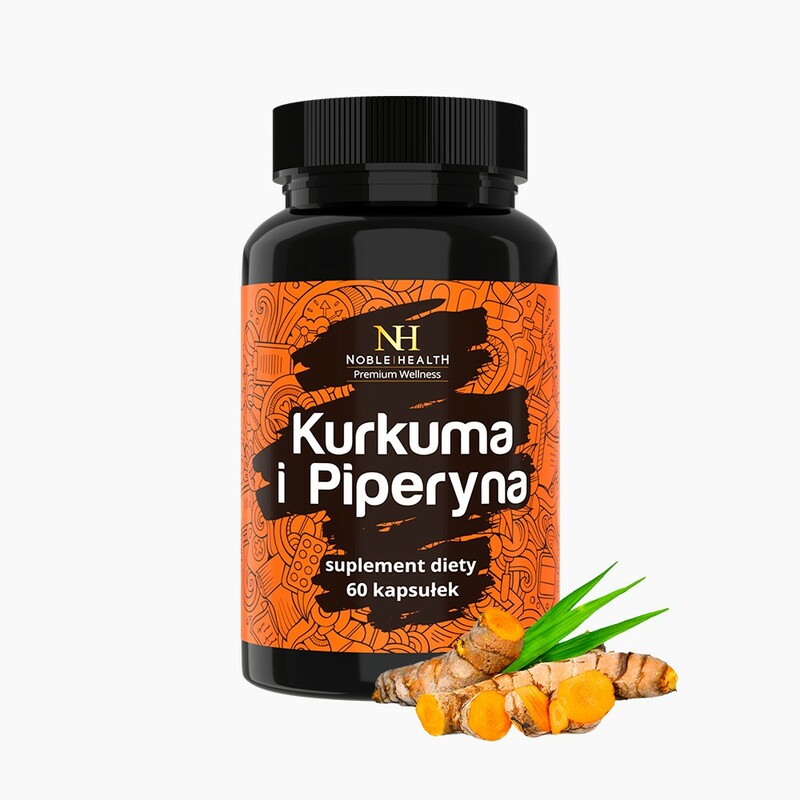 What is the net weight of Curcuma and Piperine? The net weight of the product is 22.74 g.